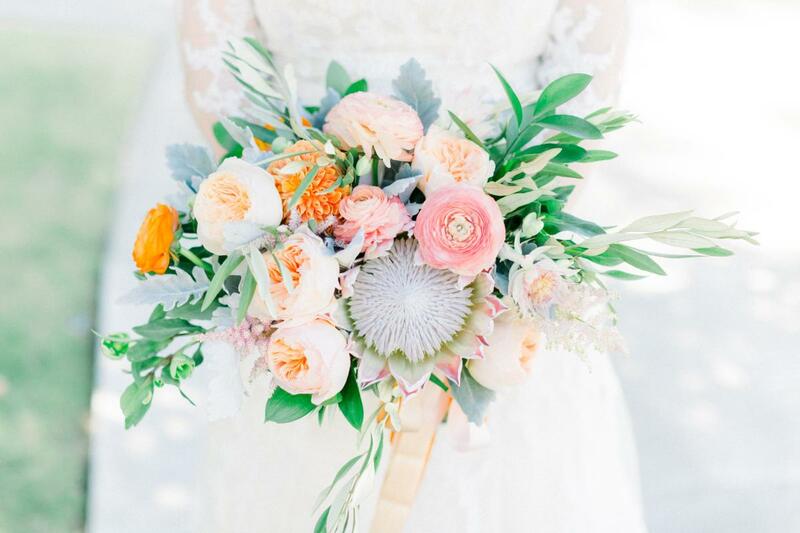 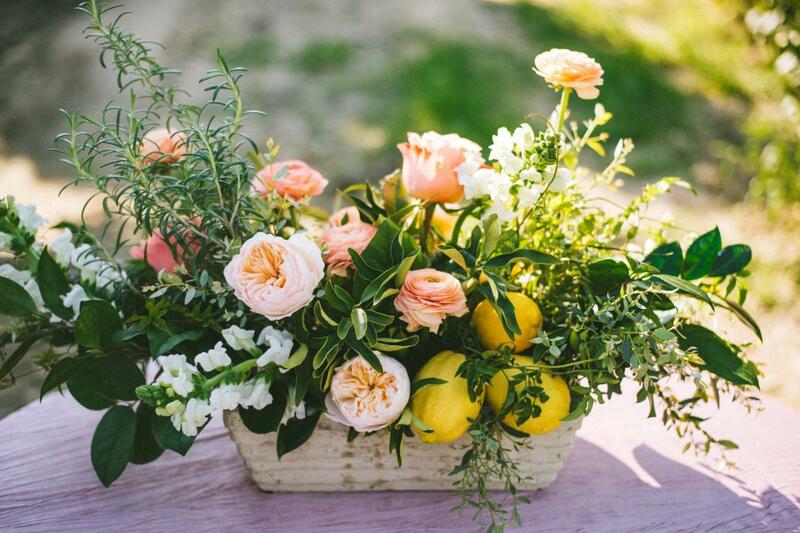 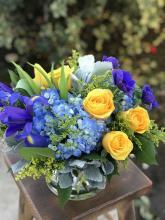 Full service floral design from intimate gatherings to grand events. 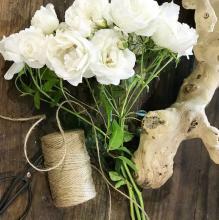 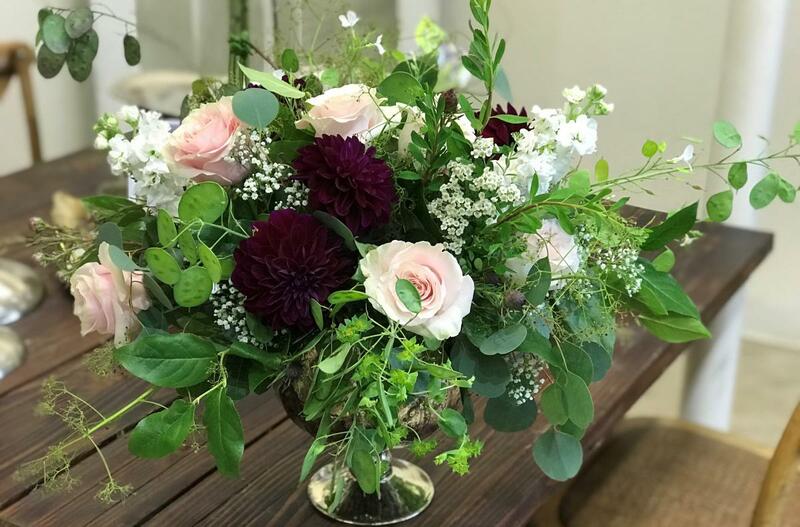 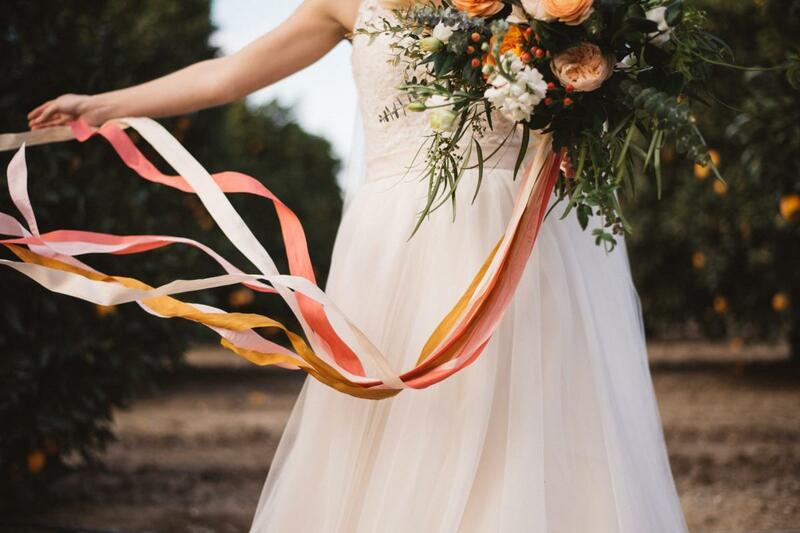 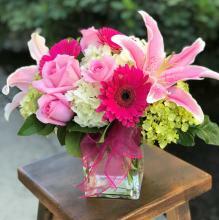 Our priority is understanding and translating your unique vision into bouquets, table centerpieces and garlands that capture your personality. 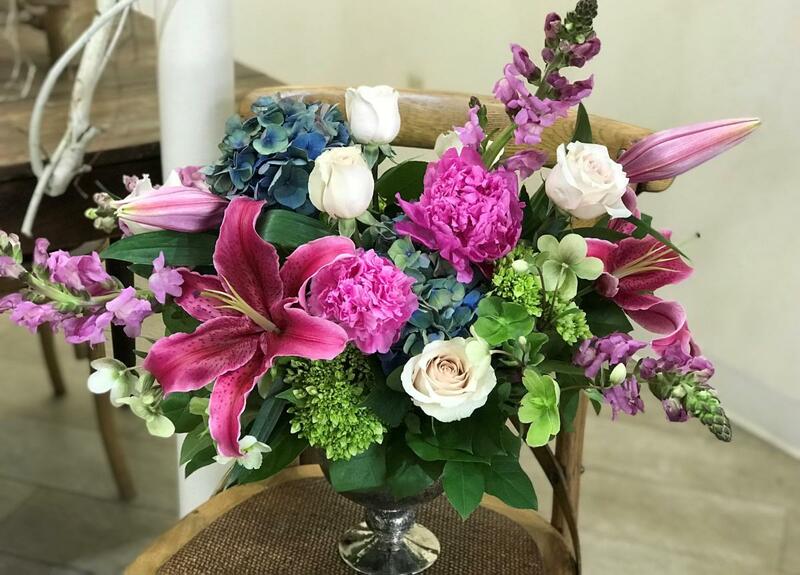 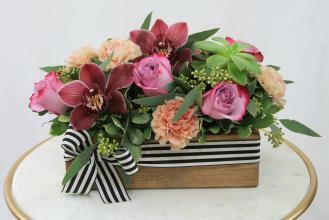 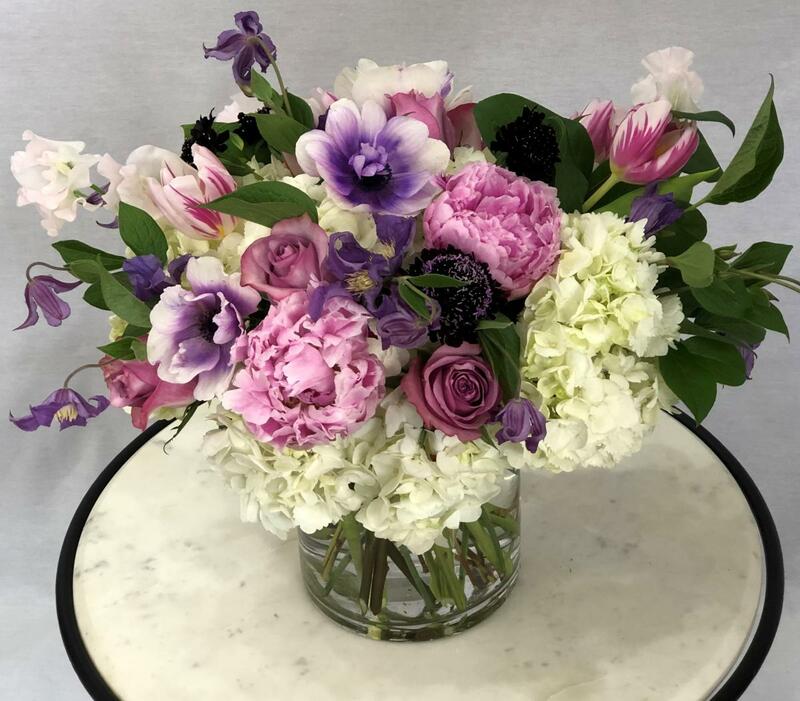 Set up custom arrangements to be delivered as often as you want to your home, business or family and friends starting at $45. 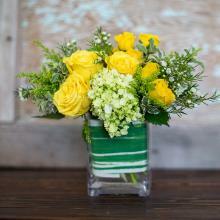 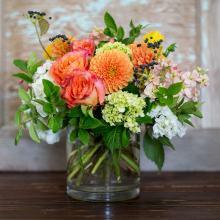 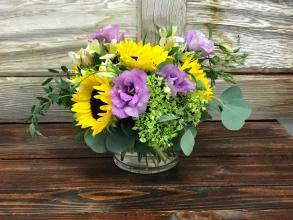 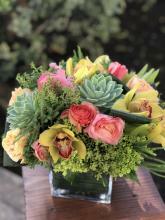 Give us a call, email or stop by to set up your floral order.